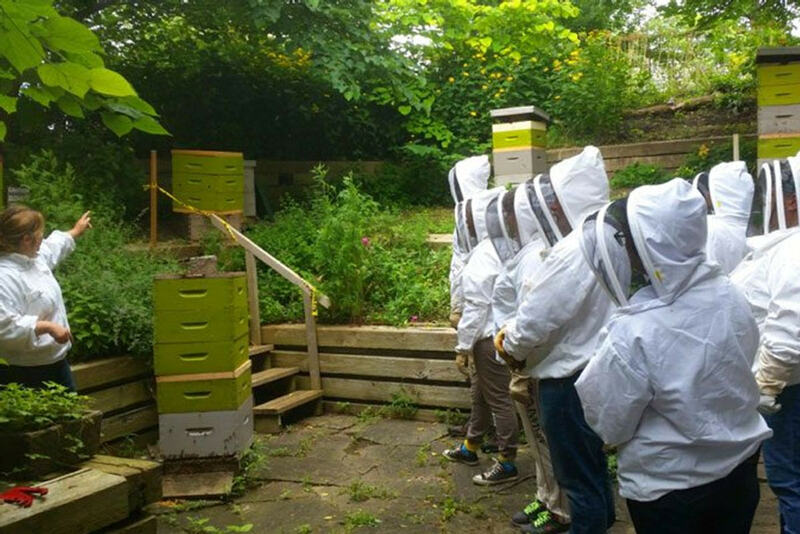 This six-hour class plus live inspection (Spring 2019) is suitable for "beyond beginners" or novices that have 0-5 hives. Introductory beekeeping mixed in with intermediate concepts & practices. Text book included ($45).